Citizens for Midwifery is a national consumer based organization that promotes the Midwives Model of Care. The organization works to promote the local midwife, as well as midwives and midwifery care across the country. (ICM) supports, represents and works to strengthen professional associations of midwives throughout the world. There are currently 108 national Midwives Associations, representing 95 countries across every continent. ICM is organised into four regions: Africa, the Americas, Asia Pacific and Europe. Together these associations represent more than 300,000 midwives globally. An organization providing information and resources for natural pregnancy and natural childbirth. It connects the public to the latest natural pregnancy and birth research. NACPM envisions a new ear of maternity care in the US, with a unified profession of midwifery that is free from racism and oppression. We are dedicated to the creation of a primary maternity care system in which midwives are the point of entry for every woman, without barriers to care or disparities in maternal and child outcomes. NACPM’s purpose is to support the education, practice, and advancement of CPMs and inspire and engage them to be an organized force for change to increase access to high quality, high value maternity care for all women. In the largest study of its kind internationally to date, researchers analyzed over 5000 home births involving Certified Professional Midwives across the US and Canada in 2000. 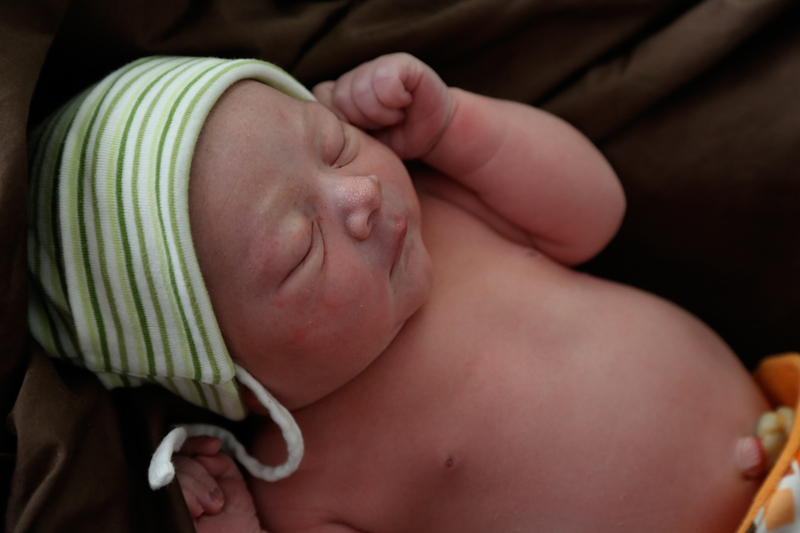 This study compares outcomes and medical interventions with low risk hospital births.